Cool gadgets and technology are being made every day. Something new and exciting is always popping up. But usually those products are not environmentally friendly. Here are some that are. Conserving energy just got a whole lot easier. 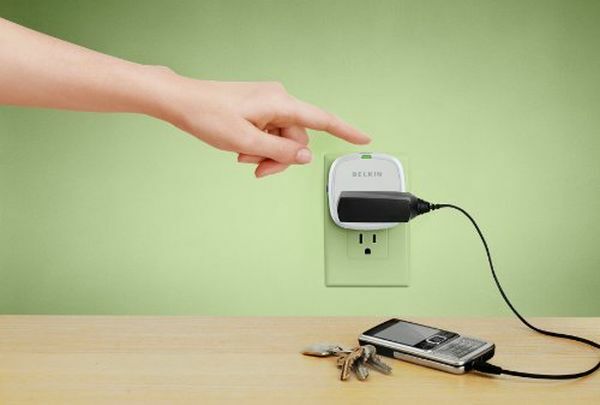 With this product from Belkin, you no longer have to worry about your high-energy devices using energy when they are not in use. This socket can sense when your devices are not active and after a predetermined time, the socket cuts off power. You can set the specific amount of time yourself. It could be 30 minutes or it could be 6 hours. 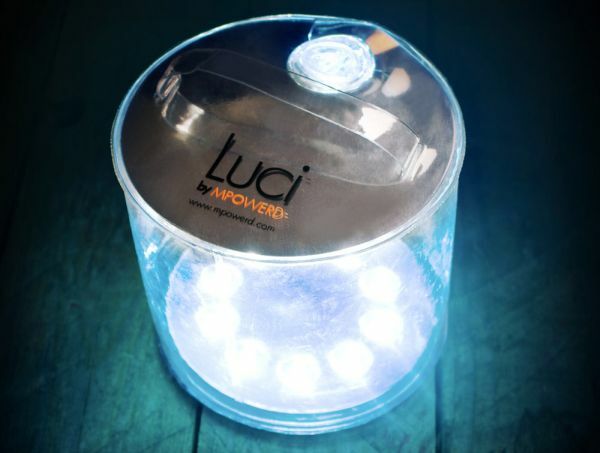 Meet Luci, a fully operational solar lamp only takes eight hours of sunlight to charge. 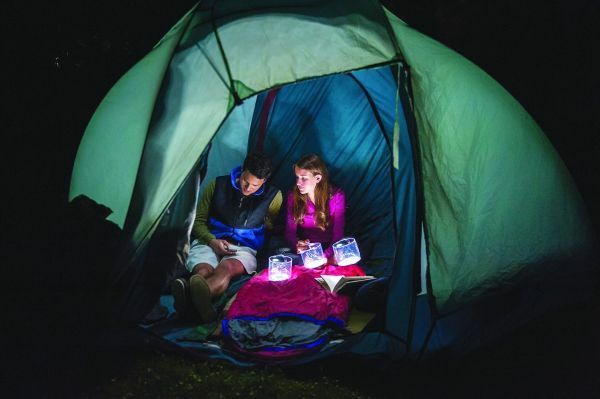 With a full battery, Luci can last for up to 12 hours. It also has the added benefit of being waterproof. Outside or inside, Luci can provide all of your needs. You can use this as an everyday product or simply as emergency relief tool. Luci is super affordable and can last up to 5 years. We all know that batteries shouldn’t be thrown away. They are full of toxic chemicals that should not mix with regular trash. But we still do it anyways. 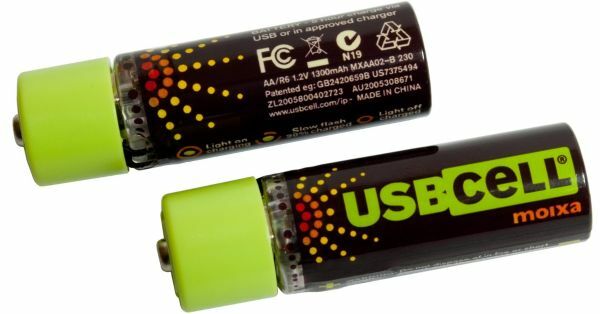 Rechargeable batteries are a simple way to reduce save money. Since you can recharge your batteries, there is no need to repeatedly buy them. This product in particular really packs a punch. It can be recharged hundreds of times. The piece de resistance is that it can be plugged into a USB port for charging. Depending on what type of plumbing you have, it can take quite a while for your water to heat up when you take a shower. You do other things while you are waiting for it. A lot of hot water gets wasted like this. But this revolutionary product will change that. 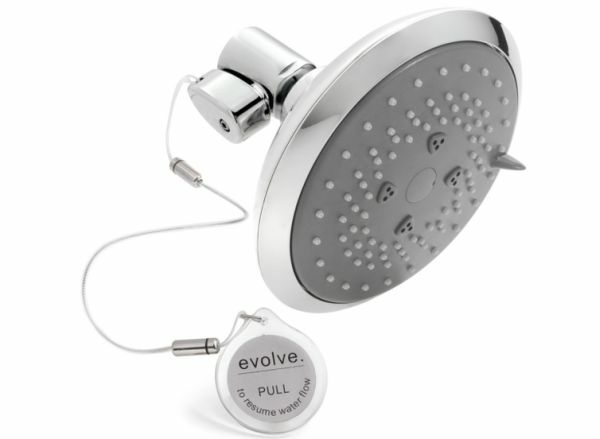 The Evolve showerhead can sense when the water reaches 95 degrees. It lets all the cold water run out and then slows down the flow so less water is lost. You can hear the difference in the sound the water makes. After that, all you have to do is get in the shower and pull the release tab to let the water come out. It saves energy and water. What does a hockey puck have to do with saving energy? Nothing really, but it was the design inspiration behind the Epiphany onE Puck. It is a groundbreaking idea that is able to take energy from heat and use it to charge electronics. There is a cold side and a hot side to the puck. 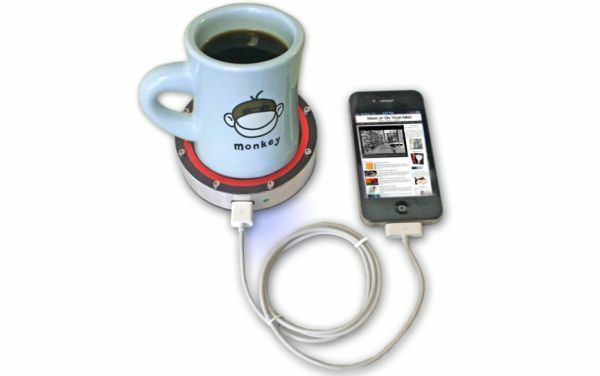 Sit a cold drink on the blue side and plug in your phone and you are able to provide energy to your phone. The same goes for a hot drink on the red side of the puck. It is small and portable. Take it everywhere you go and have all day energy.